industry by leveraging trustworthy user-generated content to create meaningful campaigns for brands partners of the NewsCorp subsidiary. 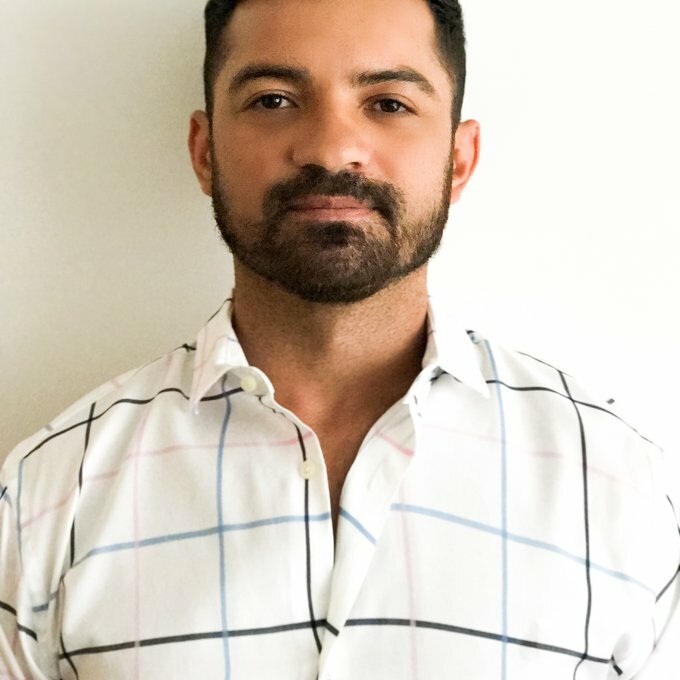 development and ad tech strategies, Anselmo has grown his team by 50 percent this fiscal year, demonstrating positive impact on the company’s revenue goals. Trilingual and originally from Brazil, Ansel’s LATAM experience helps shape his approach to the global market. He oversees the global brand portfolio including Mattel, Pepsi, Google, Hershey’s, Aer Lingus, Ford UK, Lipton APAC and many more.